This item has minor scuffs on exterior leather, minor faded marks on the handle, and slight marks in the lining. Overall, it is in good condition. 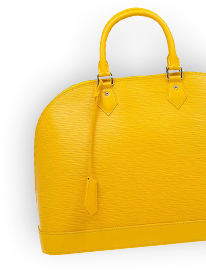 A quintessential, sleek leather bag that you absolutely need to own. 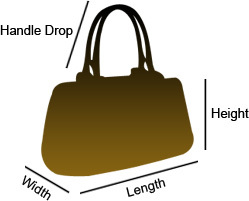 The excellent fabric lining ensures the high quality of this bag. Crafted by the paramount, this Balenciaga bag lives up to its reputation. Wear this edgy black bag to enhance the fashionista in you.